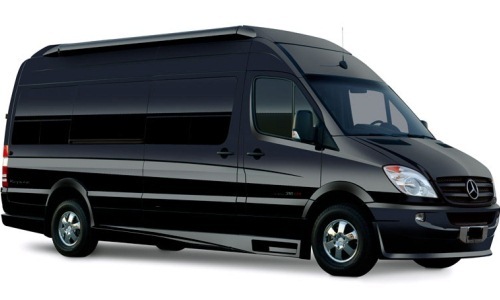 Luxury by DB is Indianapolis’ luxury, limousine and chauffeur service!. We get you around Indiana in style. 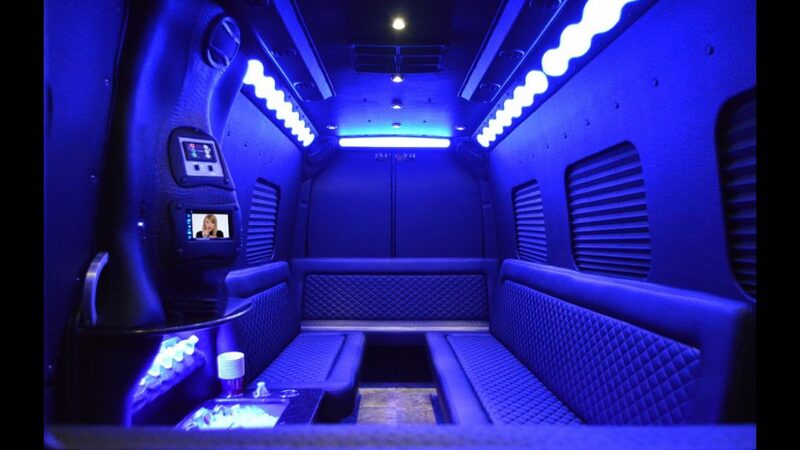 If you are looking for a luxury party bus in Indianapolis we have 11 passenger Mercedes Sprinter’s and 14 passenger Mercedes Sprinter Limo’s. No matter where you need to go in Indiana, Luxury by DB can get you there. 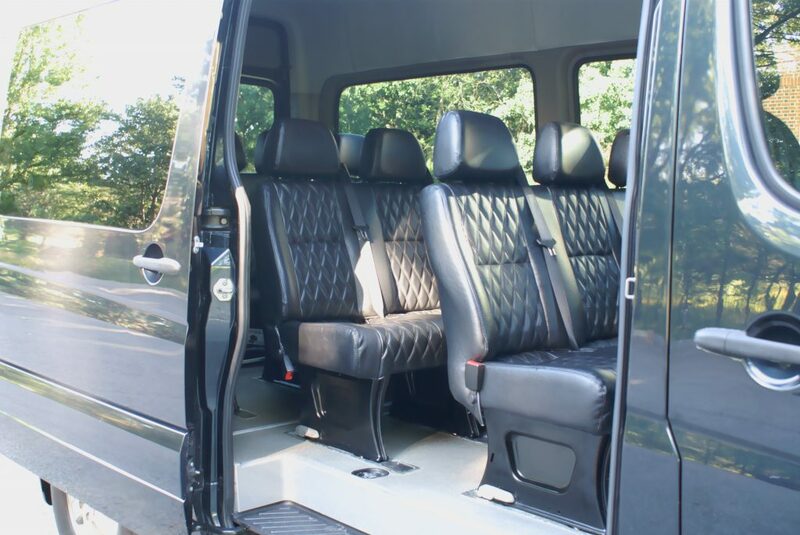 We also provide luxury cars, andprivate jets. (c)2017 All Rights Reserved | Created by The Aspire Group | Luxury by DB provides luxury car rental service in Indianapolis.